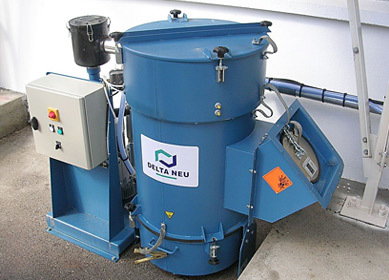 Delta Neu Company, founded in 1963, is part of European NEU S.A. Group. Head offices are located in France with further active branches in UK, Benelux, Portugal and Spain. Delta Neu is also active in several Countries where products and technologies are manufactured under licence (USA, Canada, Mexico) or distributed by local Agencies (Scandinavia, Eastern Europe, Maghreb and Africa). 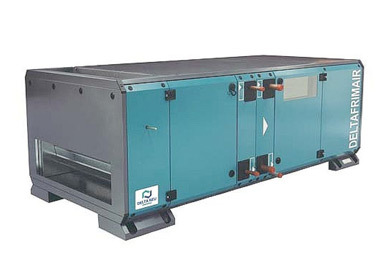 -Ventilation, to improve working ambients conditions (temperature control and health conditions recovering). 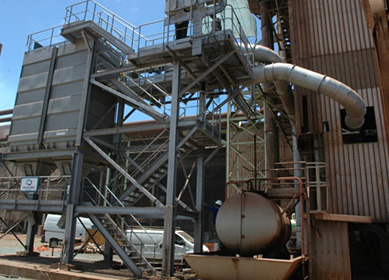 -Dedusting on industrial processes through dry or humid systems. 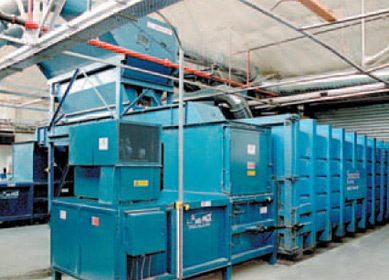 -Transport and pneumatic conveying of industrial wastes (paper, paperboard, packing residuals, etc.). 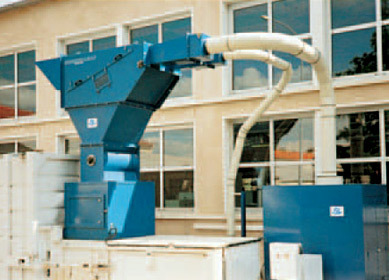 -Smoke and oily dusts filtration. Delta Neu main activities are related to products and systems designing in compliance to EN ISO 9000 procedures, new solutions testings and complete systems supply. 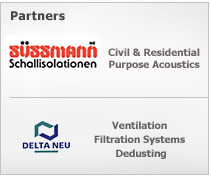 Delta Neu supplies and install more than 20.000 systems every year to more than 8000 European Companies. Thanks to geographically distributed organization Delta Neu can offer complete assistance to Customers, from solution project to system start-up. 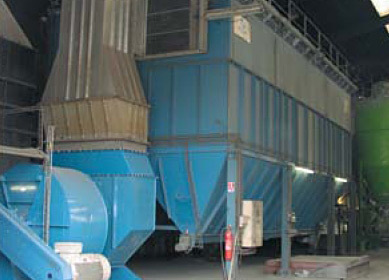 Delta Neu adopts advanced technologies for air pollution problems solutions onto several industrial sectors.